Many content producers use a dome for testing their shows. In most cases, it takes a lot of time to encode and assemble videos for any dome projection system. But what if there's faster and easier way to achieve that? 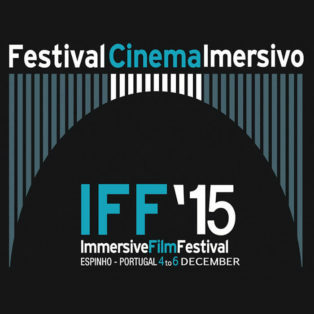 Last year we developed a VR Planetarium simulator for our own, internal use. It worked great for testing fulldome shows before we launched the final release of our VR Planetarium franchise. The tools turned out very useful to test fulldome sequences like one would do on a real dome, so we created two different locations with different dome tilt angles. 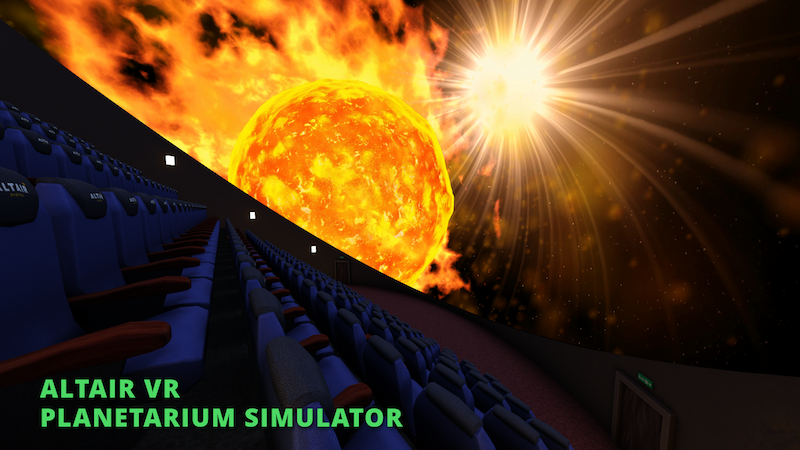 The VR Planetarium software is free for all content producers and developers and can be used for personal use or for production. All you need is a Samsung Galaxy S6/S6 edge/S7/S7 edge/S8/S8+/S9/S9+ Smartphone and a Samsung Gear VR headset. To get an access to the VR Planetarium simulator you need to register on the Oculus Store and send the email address you've used during the registration to irkov@altair360.com. After approval, you will receive an email and then your phone will list the Altair Planetarium Simulator app. 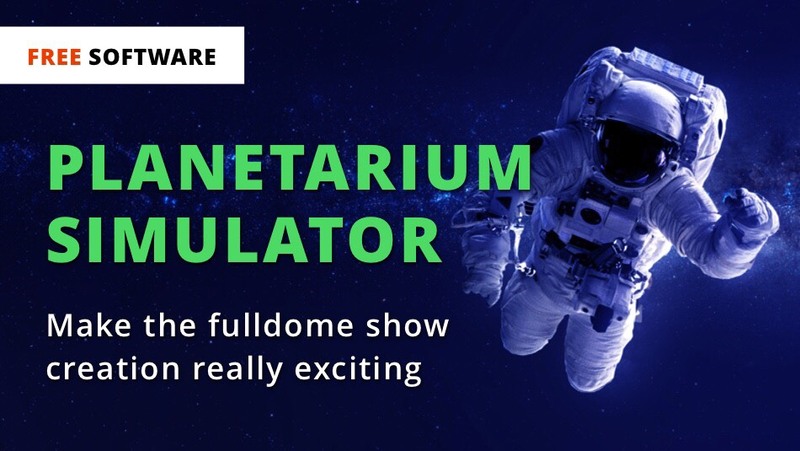 We tried to make it very easy to use: encode your fulldome show (h.264 or h.265, Resolution 2K, Bitrate up to 20Mbps) and upload it to the smartphone to watch it just like you would in a 20m dome. 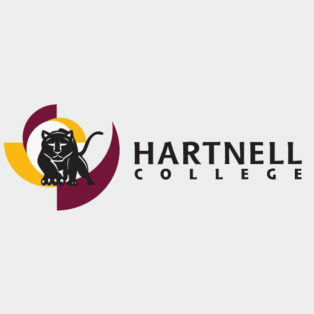 Hartnell College in Salinas, CA, seeks a planetarium coordinator to manage the operations of the facility and equipment; oversee and present its programs. A new fulldome show has just been added to the Fulldome Database. 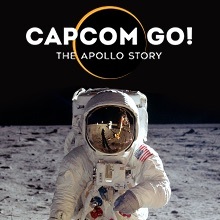 The film screened today at the 7th Fulldome Festival, check it out: Moons: Worlds of Mystery by the Charles Hayden Planetarium, Museum of Science, Boston Info, trailer and full-length preview available.